No matter how much I moisturize my hands, my cuticles are forever dry and cracked. While talking with my grandmother and aunts the other day, they all described the same exact issue how much it frustrated them. We do not know if its genetic, but it is probably more closely related to fact that we are always cooking and cleaning. If we are going through this issue, its very likely that so are you and your clients. 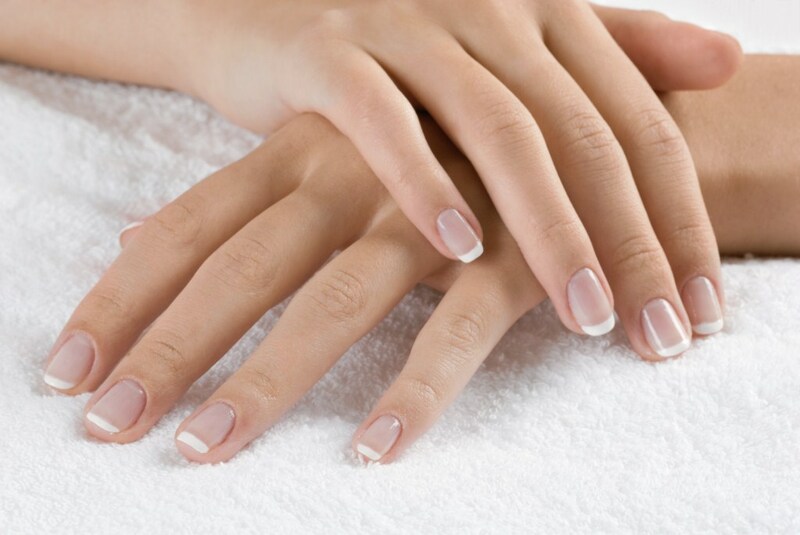 Ann intensive treatment is necessary so as to treat the dry cuticles and finger tips. 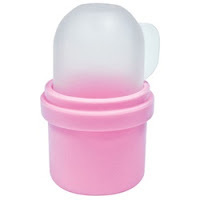 A perfect item to introduce to your services and retail are Nail Soakers! Originally designed to simplify the nail enhancement soak-off process, people started to realize that these little tubes could be used for a variety of uses. Fill with Sweet Almond Oil and have your clients fingers soak for a minimum of 15 minutes. Another great option is to fill the soakers with Himalayan Salt and water for a hydrating and nourishing soak. CLICK HERE to see the Nail Soakers and CLICK HERE to see nail treatment options.